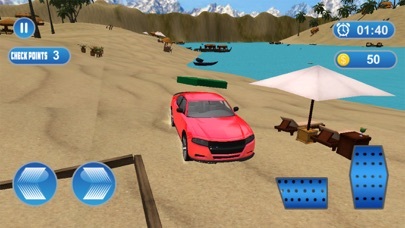 Welcome to the newest and unique Real Water Surfer Car Driving game and enjoy the thrill ride across the sea spaces and road tracks. 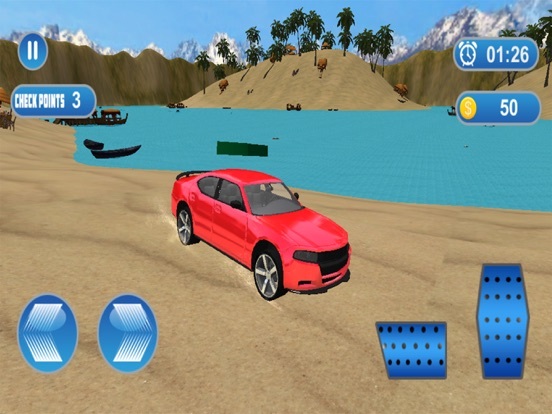 This real water car surfer 3D game is perfect for real water boat lovers, if you have a passion for real water car boat or for real adventures then it game gives you an opportunity to ride your jet ski on high speed and perform some water stunts. Water car surfing with combines excellent visuals, water racing in one of the best stunning riding games. The Real Water Surfer Car Driving is amazing experience than the ships. Many floating car games are in competition. 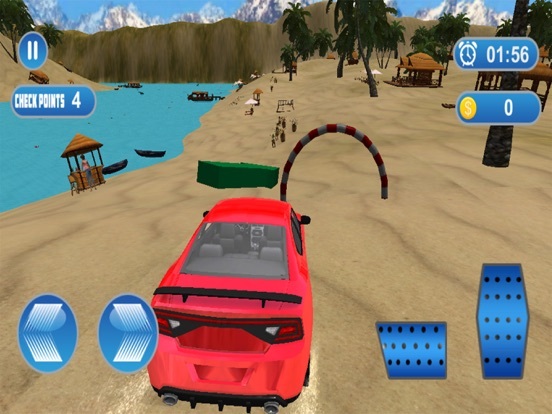 Drive the floating car in water to explore the sea. Play the floating car surfer game on your own device. extreme car driving in water never seen before. 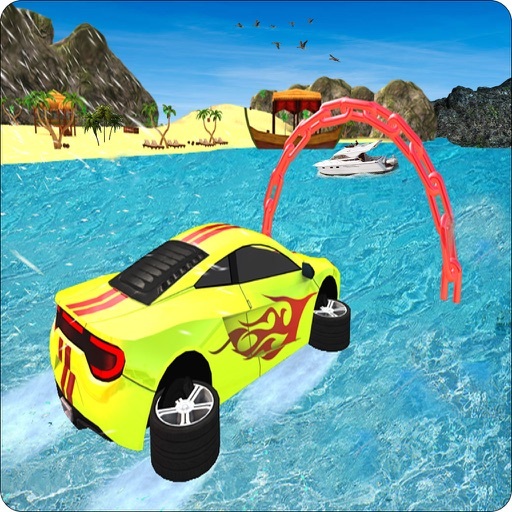 Enjoy this most cool looking, excited game having a stunning graphics, with real sound effect, smooth and realistic handling in this Real Water Surfer Car Driving game. This simulator game makes your time joyful with its amazing sea environment and perfect beach riding. People are enjoying swimming in water and fishes are also jumps and animation. 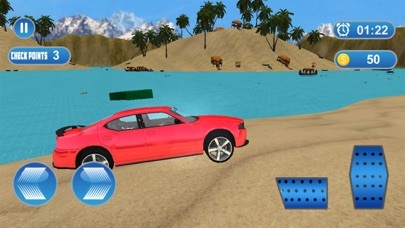 In this extreme water car racing simulation you can drive in pretty beach with bars, hotels and malls. This Real Water Surfer Car Driving simulator addictive game is available on app store. Now! you download this free game. Good luck! 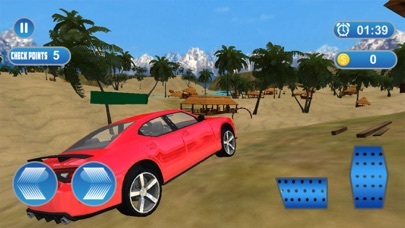 Become Master in each mode of Real Water Surfer Car Driving 3D game. Pass the crazy Dangerous track in adventure rally and control your car movement for speed racing stunt game. In this game, you will see the hill climb rams and the turbo autos. Your car will fly in the air without wings when you will do the stunts keep balancing your car and complete the levels. Burnout your tires and keep your name in the field of racing. Drive the real stunt car in maximum speed in this 3d car rally beach. - Highly realistic racing game. - Attractive visual effects of the game. - the actual driving feeling with extra fun. - Simple and smooth control. - Challenging tasks to complete. - 3d beautiful beach and sea environment. - This is offline gamePlay. - It is a free game available on app store.